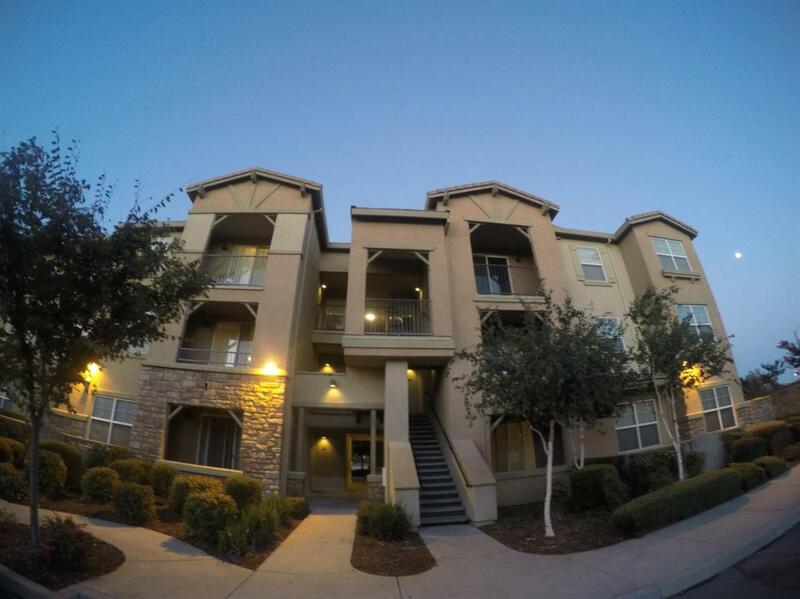 Well maintained 3 bedroom 2 bath ground floor unit. Unit has ADA upgrades in kitchen and grab bars in bathrooms. Private patio, community pool, community playground. Low HOA fees at $188/month. 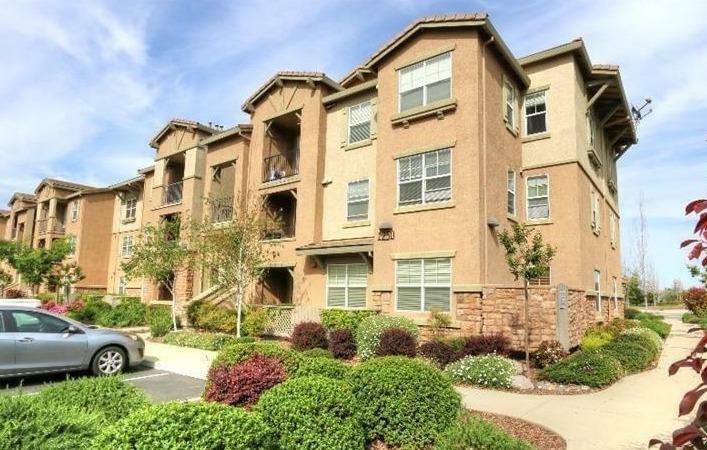 This is a great opportunity to own and live in Rocklin, CA!!! Part of the Rocklin Affordable Housing Program. 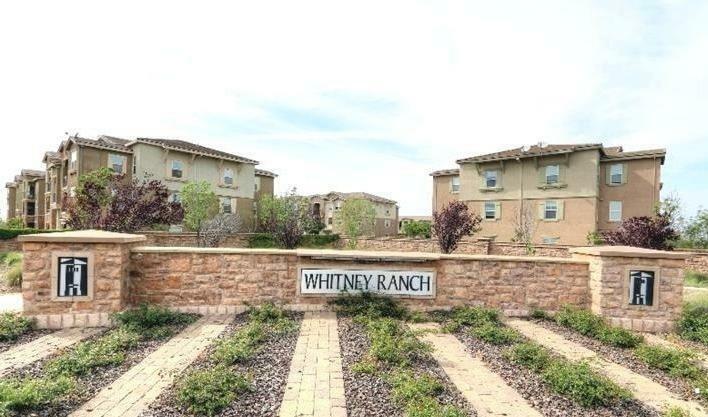 Buyer must be approved by the City of Rocklin. See attachment for qualifications. Listing provided courtesy of Real Estate America. Listing information © 2019 MetroList Services, Inc.